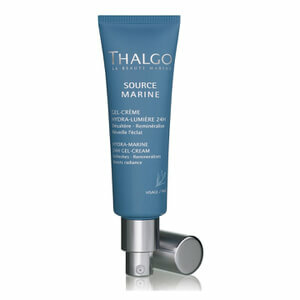 For nearly 50 years, Thalgo has been using science to harness the power of the sea to produce spa treatments that rejuvenate and invigorate. 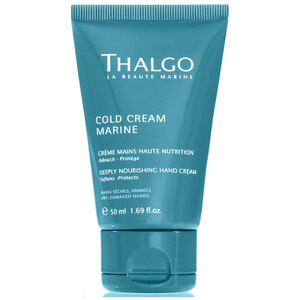 Used in over 90 countries at over 20,000 spas, Thalgo has established itself as the world leader in innovative marine spa products. 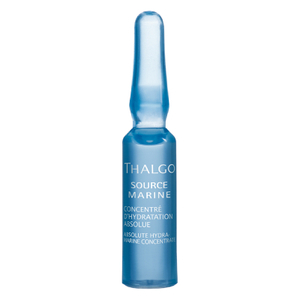 Using seawater and seaweed, their revolutionary products are a favourite in thalassotherapy centers because they give skin back its natural health by penetrating deep down with the healing effects of the ocean. 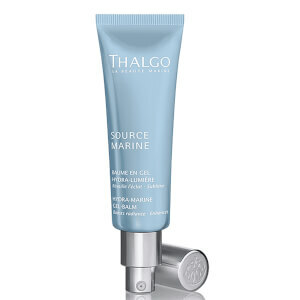 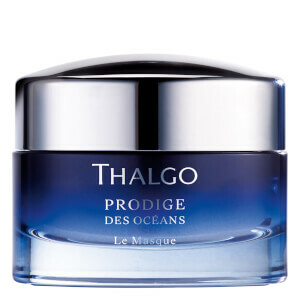 Thalgo offers a wide range of products that can improve your skin in a way you never thought possible. Free of animal derivatives, parabens, mineral oil, GNO, and propylene glycol, their cleansing solutions cleanse and purify your skin, removing dirt and make-up so your skin can breathe. 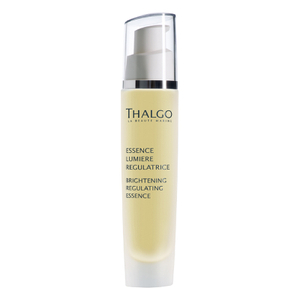 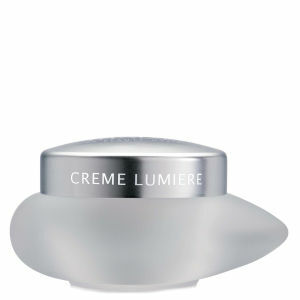 And because moisturised skin is happy skin, Thalgo’s hydrating creams infuse and lock in moisture. 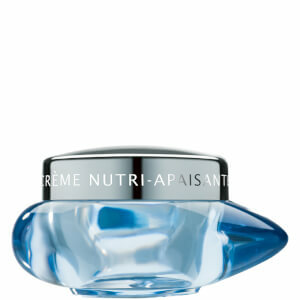 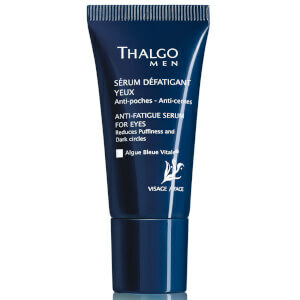 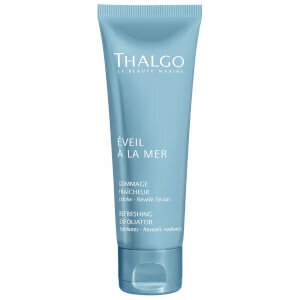 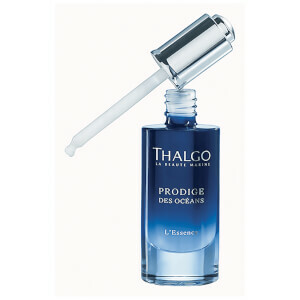 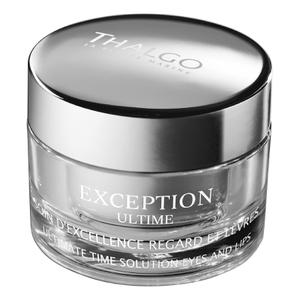 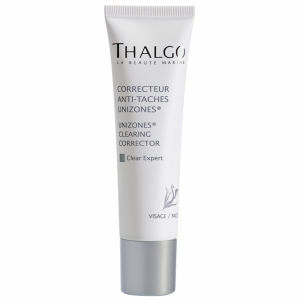 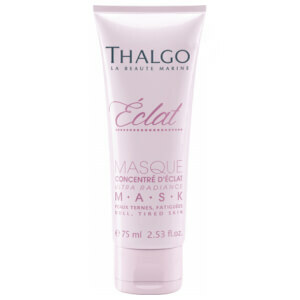 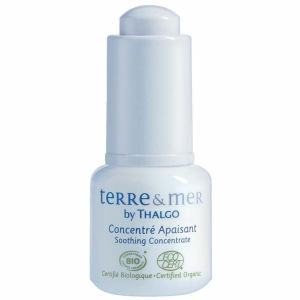 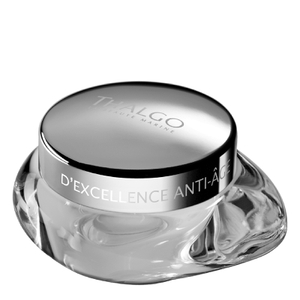 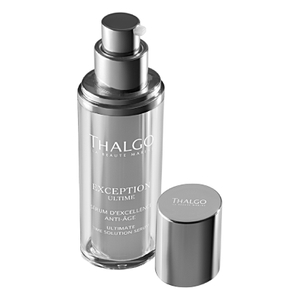 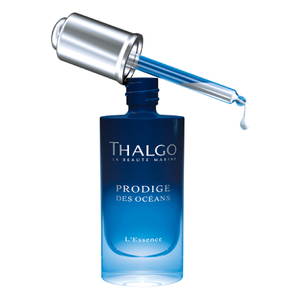 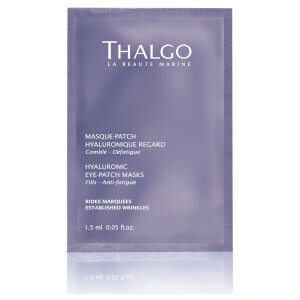 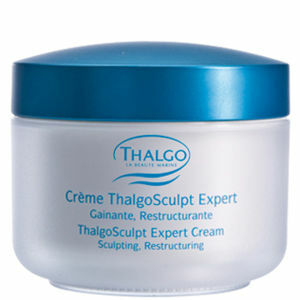 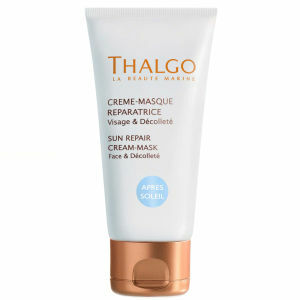 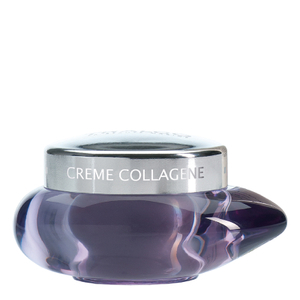 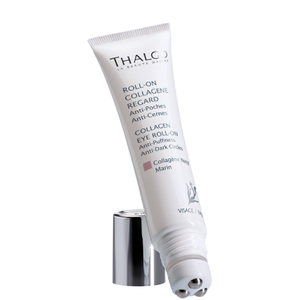 Popular Thalgo products include Thalgo Collagen Cream - helps prolong and preserve the skins youthful look. 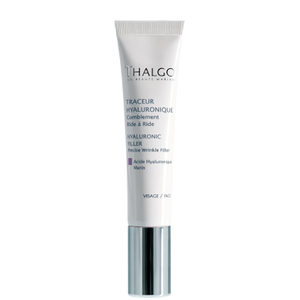 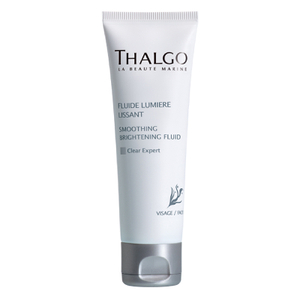 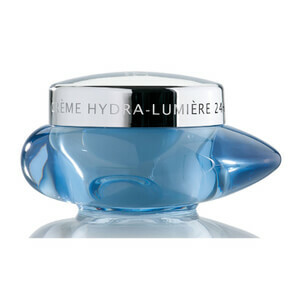 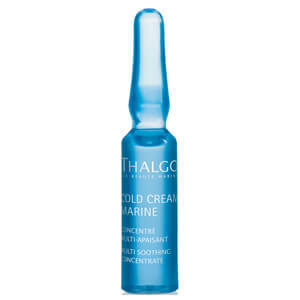 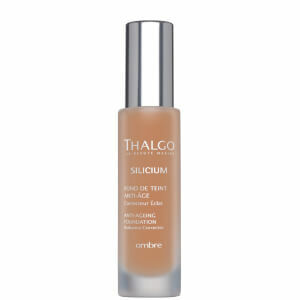 Thalgo Silicium Cream - a rich melt-in cream with Marine Silicium Complex helps fill in wrinkles and helps re-sculpt facial contours. 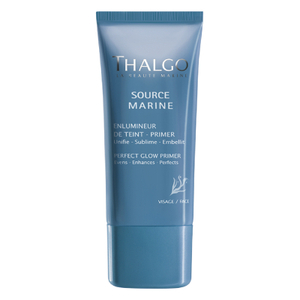 Thalgo Perfect Glow BB Cream - for women looking for a light coverage product which moisturises and adds radiance, and at the same time protects the skin with an SPF15. 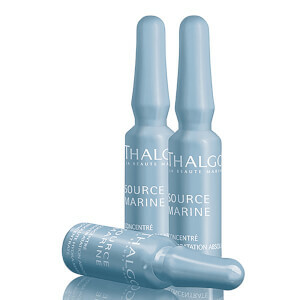 RY are pleased to be authorised stockists of Thalgo.